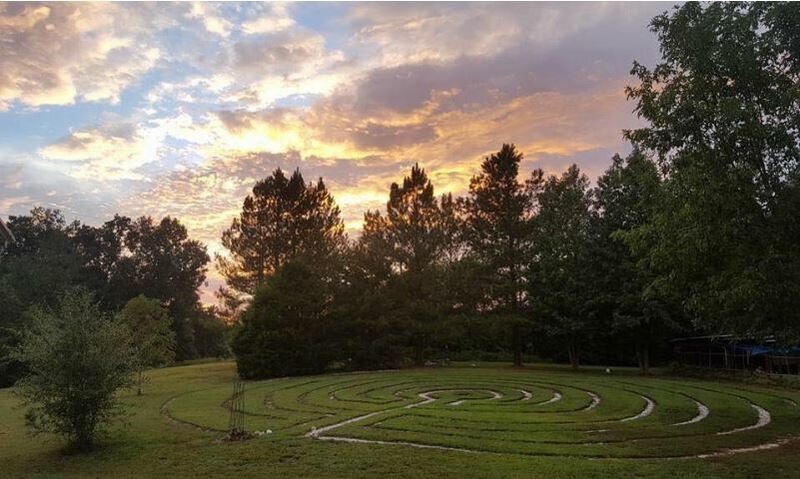 Whether it is a vacation or just a weekend away, Sacred Grove Retreat Center tourist destination in North Carolina has everything that you will need to break free from the stress of daily life. How do you know which rental is right for you? Let’s start from the ground up. Sacred Grove Retreat Center provides the yoga meditation retreats. The vortex, the walking trails, and the labyrinth are those places that are used for the meditation and healing, walking etc. The Baby Yurt provides space enough for two people. It provides access to outdoor showers, compost toilets, and a futon couch. Experience a modern-day yurt, with the feel of tradition that goes back thousands of years. It can be a bonding event for a couple or a private solo experience. The Thoreau Cabin has an upgraded capacity of four people. This space provides a queen bed, double size futon, coffee maker with fresh coffee, small fridge, Jacuzzi tub, and a compost toilet. This cabin is excellent for couples or individuals looking to stay and soak up the natural elements. The Log House has the capacity to sleep eight people. A small step away from nature with a full kitchen, living room, three bedrooms and two bathrooms. Enjoy sitting on the back porch in a tranquil environment. Perfect for families or an intimate retreat! The Grove House holds a whopping 18 people! This facility comes with two full baths, two half baths, full kitchen, large fridge and dining room. The Grove house is the perfect location to house guests attending an event at Sacred Grove Retreat Center or for a larger retreat group. Space provides bonding opportunities and access to the amenities and sights, such as a view of the labyrinth! Ideal for corporate events, they also provide unique wedding reception locations. This location is also air-conditioned. They also offer wonderful arrangements for the weddings. Loads of options to choose from and no matter what you want you will love your experience at Sacred Grove Retreat Center. There are countless amenities on site such as a ropes challenge course, walking trails, bonfire pit, and much more! Come to create memories that will last a lifetime and connect with the earth like never before. Check out future events as well!